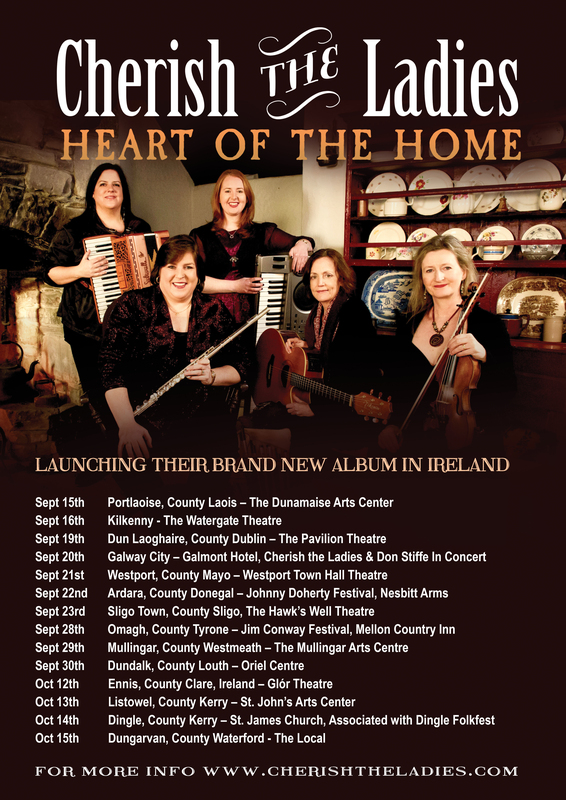 We’re thrilled to be launching our new album, “Heart of the Home” in Ireland. We’re performing 14 concerts criss-crossing the county while sharing the stage with incredible guest artists! We hope to catch you in our travels! Click on the heading IRELAND TOUR for more information.